Tall Club of Portland | Portland Skyliners Tall Club - Welcome TALLs! 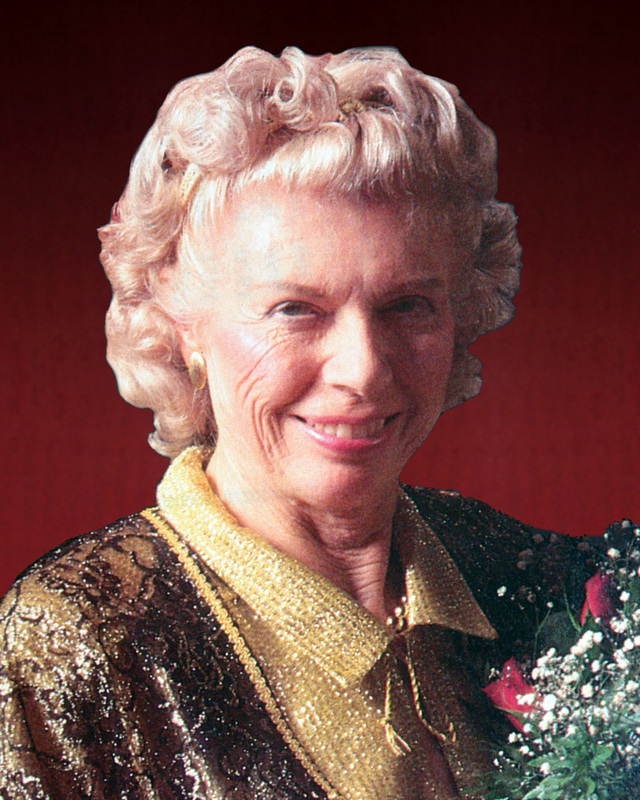 The founder and inspiration of Tall Clubs International was a woman named Kae Sumner Einfeldt; she was active in the organization from it's inception until her passing in 1996, and was a popular figure at tall club events and conventions. Kae was born May 19, 1916 in Oakland, California, the only child of Roy Calvin Sumner and Ada (Frasier) Sumner. The family moved frequently, living in Riverside, Pasadena and San Diego. Later she took a job at the Walt Disney Studio as an artist in the ink-and-paint, and special effects departments. During that time she worked on the famous animated film "Snow White and the Seven Dwarfs," an interesting irony for a woman of six-foot-three! In all, she worked at six Hollywood studios including the studio that produced Popeye. During WWII she went to work with the U.S. War Department. Kae met George W. Einfeldt, a member of the California Tip Toppers, and they married in 1948, later adopting a daughter, Sheri-Lynn. George passed away in 1968. Kae is also survived by a grandaughter, Brandi. Kae passed away sometime during the night of September 27, 1996, at the Pacific Coast Manor nursing home in Capitola, California. As a direct result of Kae's efforts, there are now more than sixty member clubs in what is now called Tall Clubs International, in both the U.S. and Canada. All these clubs owe a debt of gratitude to Kae. She is greatly missed by all. 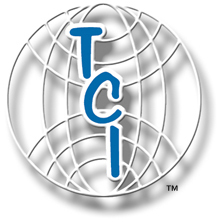 Read Kae's original article, and see how the whole story of TCI came to be!